About us | Pipe SYSTEMS s.r.o. 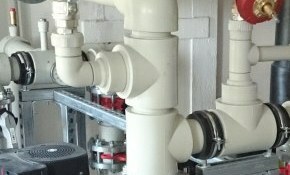 PIPE SYSTEMS s.r.o. offers and ensures complete delivery and installation of technological pipeline systems. Since 2002, when our company was established, it has focused mainly on electronics, food, pharmaceutical, medical, and chemical industry. Our main customers are companies producing semiconductors, pharmaceuticals and medical equipment, hospitals, etc. Our major customers are engineering and manufacturing companies. 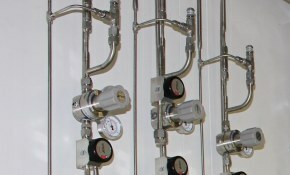 We supply pipeline systems of cooling, heating, steam and compressed air for their technology. Specializing team of company employees PIPE SYSTEMS Ltd. Thanks to cutting-edge equipment and rich experience, both at home and abroad assembly of stainless steel and plastic pipe systems. Piping distribution of industrial gases - hydrogen (H2), oxygen (O2), argon (Ar), helium (He), etc. Piping distribution of special gases – N2O, CF4, SF6, CHF3, C12, B2H6, PH3, HCl, NH3 etc. Specialized pipelines for pharmacy: Purified water PW; Water for injections WFI; Pure steam PS. We realise these pipelines including classifications – installation qualification IQ, operational qualification OQ, issuance of validation certificates and release of validation reports for IQ, OQ. Special cooling circuits for cooling technological equipment. Entire plastic and metal piping. 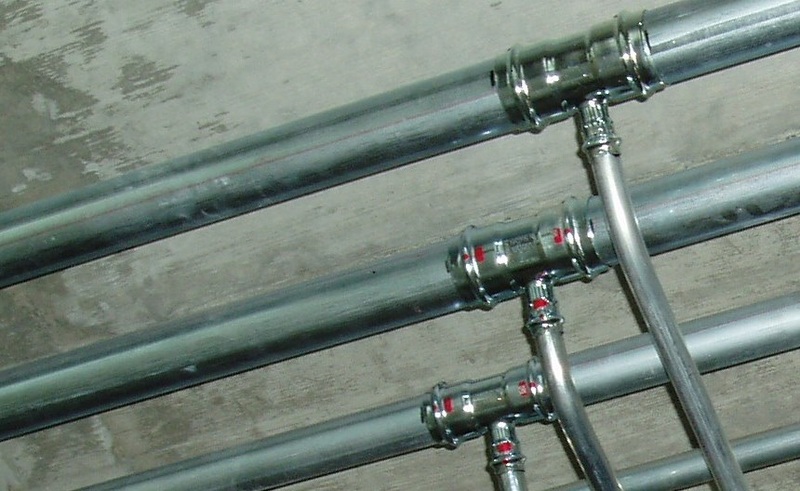 Molded and mechanically jointed piping. We established the company PIPE SYSTEMS s.r.o. along with the company EP Rožnov, a.s. (www.eproznov.cz), a design and engineering organization with many years of experience in the field of electronics industry, pharmaceutical industry and healthcare. We look forward to cooperating!